Letters from Wallsend, Lisa Solomine, curator, Andrew Edlin Gallery. © John Spinks 2007. All rights reserved. 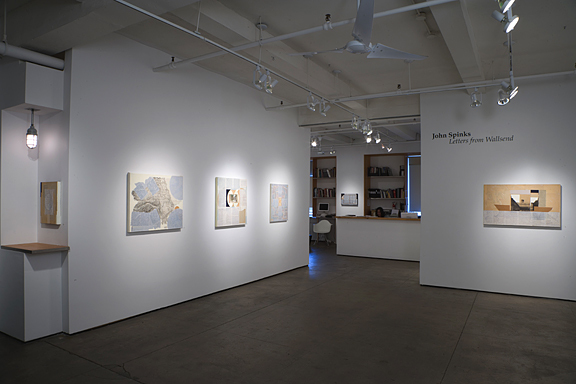 Letters from Wallsend, Lisa Solomine, curator, Andrew Edlin Gallery, New York, March 16 - April 29, 2006.